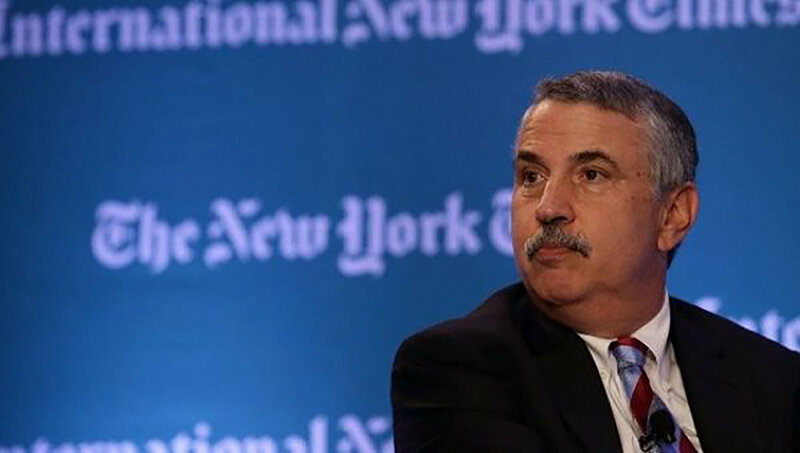 Tom Friedman: My thoughts on the future of work are very influenced by my friend, a business strategist, Heather McGowan. She really describes that what’s going on is that work is being disconnected from jobs, and jobs and work are being disconnected from companies, which are increasingly becoming platforms. That’s Heather’s argument, and that is what I definitely see. Click here to read the full article. 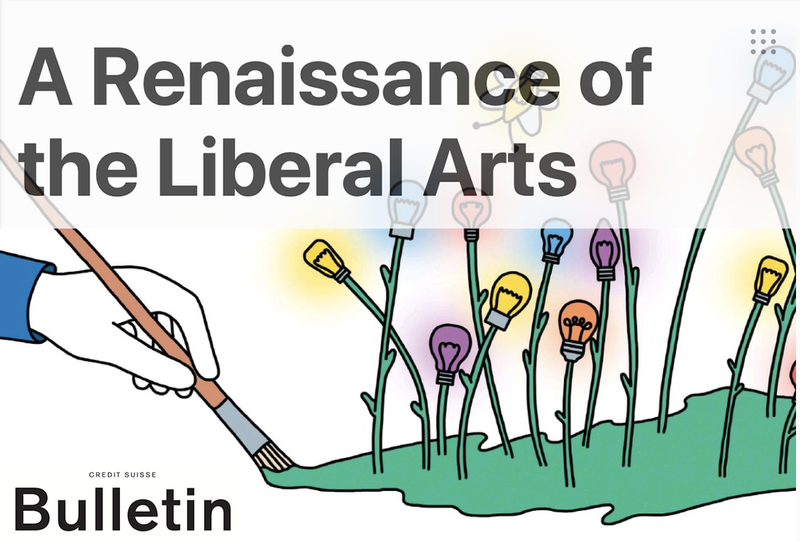 “Our systems of education have not changed very much from the Industrial Revolution,” said Heather McGowan, a thought leader at the intersection of education, business, and technology. Each time work gets outsourced or tasks get handed off to a machine, “we must reach up and learn a new skill or in some ways expand our capabilities as humans in order to fully realize our collaborative potential,” McGowan said.